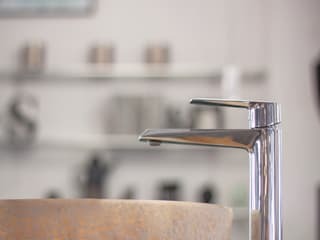 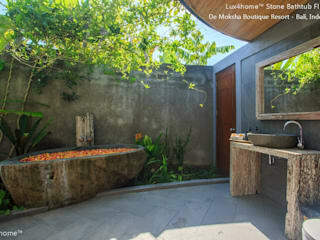 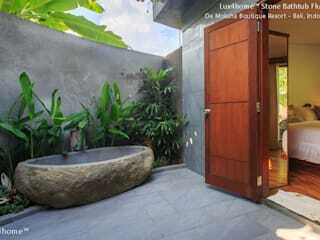 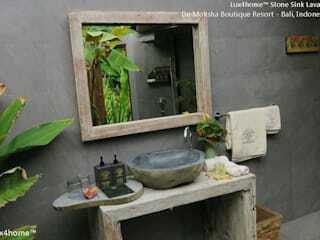 exporter and distributor of natural stone and timber products dedicated to bathrooms and both interiors and exteriors. 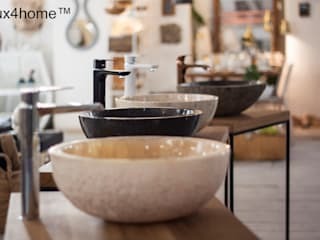 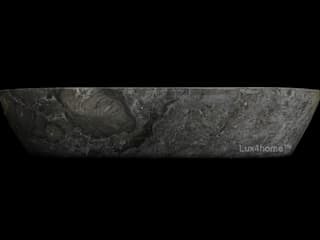 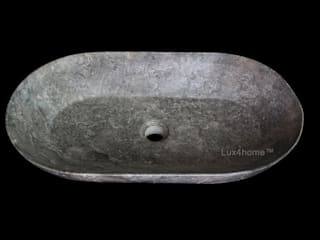 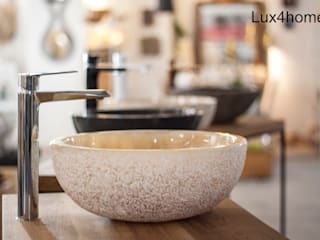 Lux4home ™ is already known not only as Polish brand of certified products made entirely from natural stones such as stone sinks, pebbles, stone mosaic, stone bathtubs, wooden sinks, etc. 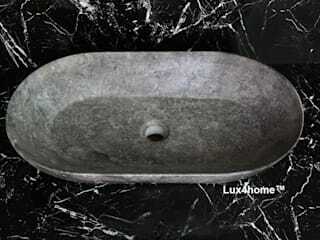 it is permanent collections, available in fixed output.